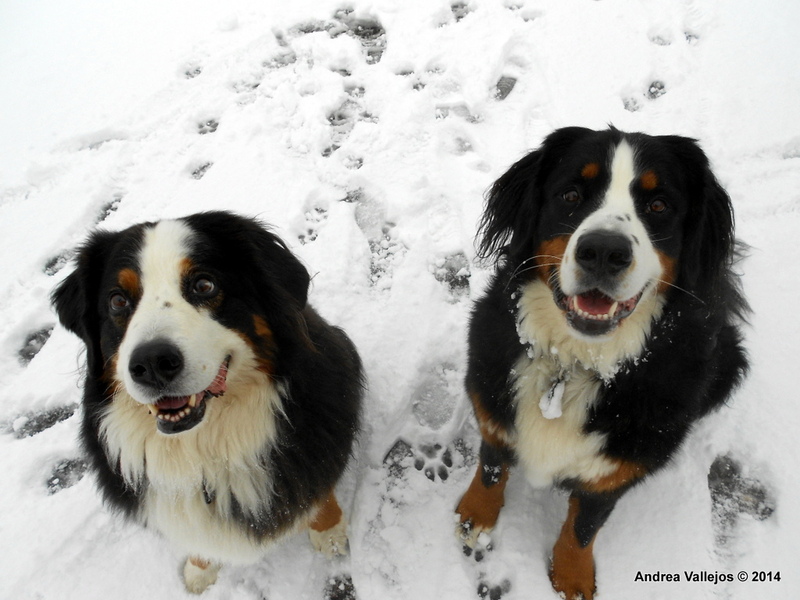 Happy snow dogs, lemme tell ya! 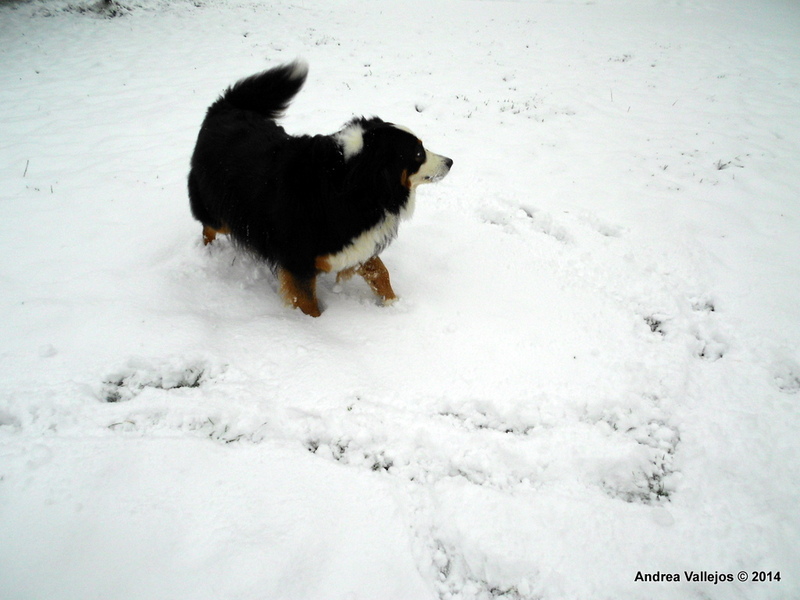 Finally the snow has come for the winter and hopefully more to come – my dogs were BORN for this, they LOVE it! 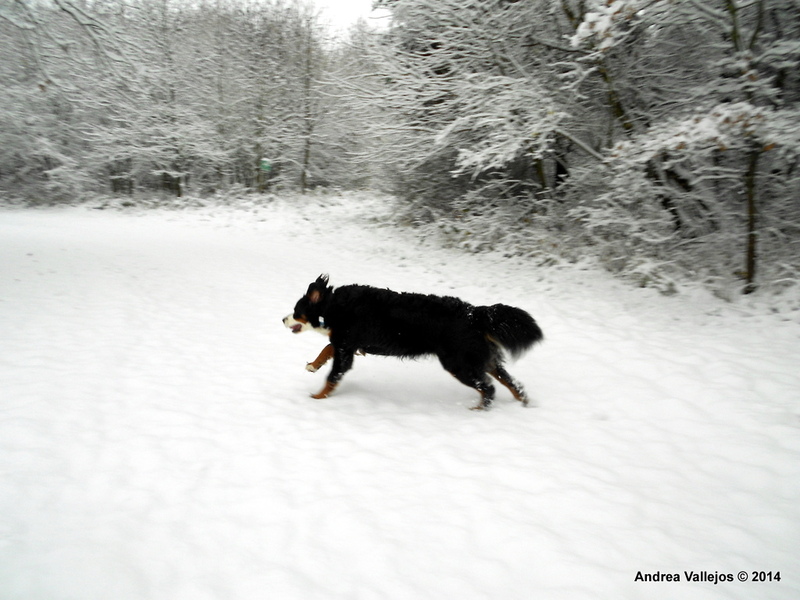 Even Gina sheds her normally stoic exterior and becomes a nutcase in the snow! Previous: Today is the day, and why I can’t give up cheese.